Hope your summer is going well. Here in Scotland, the warm season continues to pass us by as normal. August just means that it’s not going to rain as much. Hopefully. However, over in our NEW AMERICAN OFFICE they’re celebrating the summer with hot dogs, swimming in the creek and warm nights in the baseball stands. Did we say US office? Yes, we did. 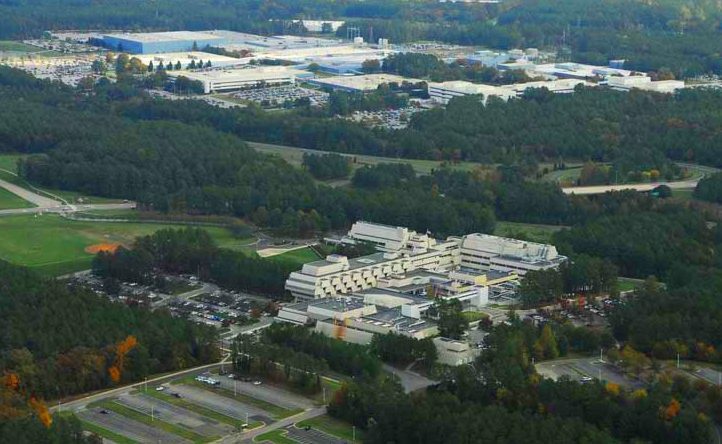 Located in the heart of the famous North Carolina Research Triangle, the new Kumulos location will allow us to serve the needs of our US customers that much quicker. Ionic Framework – Want to make some really sharp looking apps for clients? Ionic Framework is for you. Code once, deploy everywhere. Our Cordova SDK now integrates with Ionic Framework to give you a seamless and powerful app building experience. New SDKs – The hits keep on coming! We’ve got shiny new SDKs for both Xamarin and Unity on the way. And, if the winds are blowing just right, we’ll have a new ReactNative SDK in the cards as well. Kumulos Business Webinar Series – Three full webinars in August, September and October on how to start making recurring revenue for your app business. But you already knew about these and you registered early to avoid disappointment. Right? That’s the news for August. Thanks for taking the time to stop by and thanks for using Kumulos!